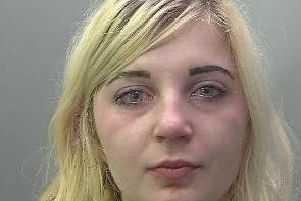 A man accused of murdering a woman whose body parts were found in a suitcase in Peterborough will appear at the Old Bailey this week. Lithuanian Vytautas Jokubauskas, 57, of Mayor’s Walk, Peterborough, is charged with the murder of his 42-year-old partner, Ramute Butkiene. He will appear at The Old Bailey on Friday, September 4, for a plea and case management hearing. Jokubauskas is likely to face a two-week trial before 15 December at Cambridge Crown Court or the Old Bailey. Ms Butkiene’s torso was discovered at a property in Mayor’s Walk, in Peterborough, on the afternoon of Friday June 5 after neighbours complained about the smell. He has been held in custody since his arrest and charge on June 10.